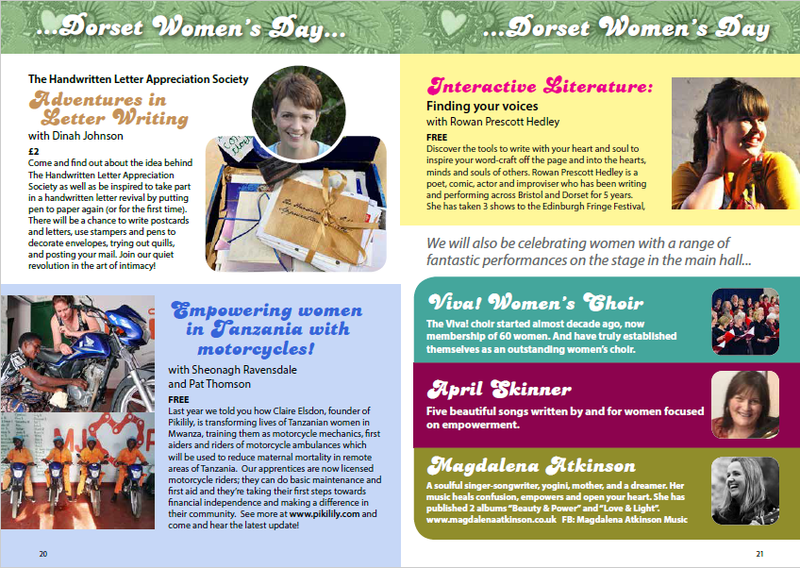 The Handwritten Letter Appreciation Society is delighted to be taking part in this amazing and empowering event next month. 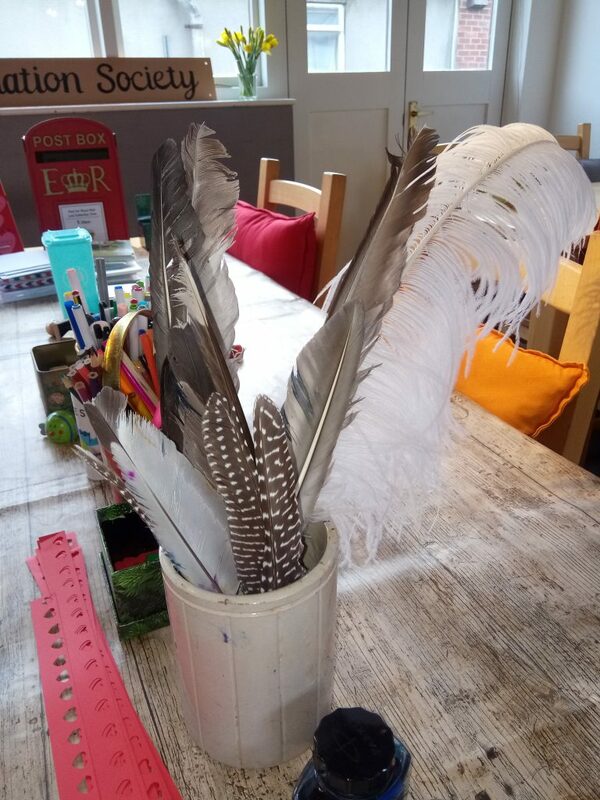 We will have a drop-in letter writing stand where people can come and write letters and postcards to friends, family and inspirational people. 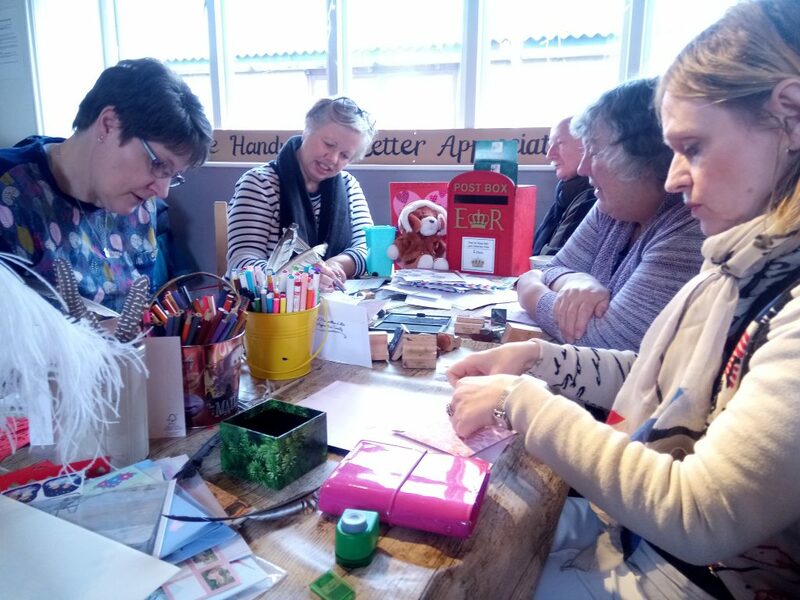 Attendees can decorate envelopes with stampers, stickers and artwork, try out quills, post their letters in the special WAND postbox, and be part of our handwritten letter revival. 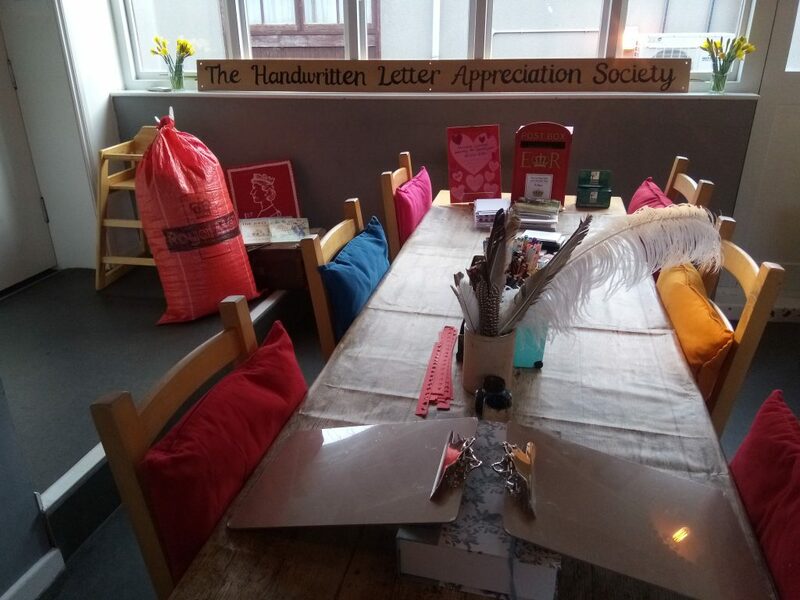 We will also be running a workshop in the afternoon with a talk about how THLAS came about and the inspiration behind it, together with ideas for getting started with writing letters, and top tips on what makes a good letter. It will also include time to write to a special someone. 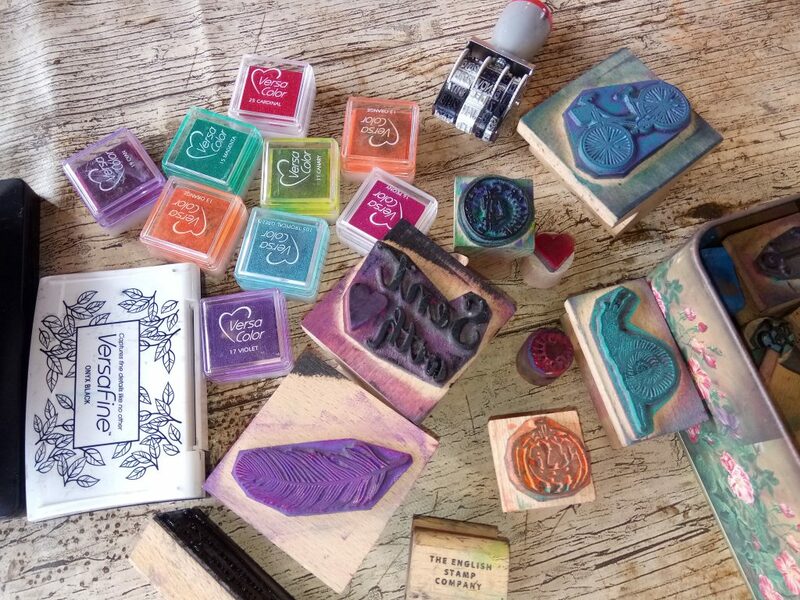 Paper, envelopes, postcards, quills, stampers, sealing wax and a First Class stamp all included in the workshop. Full details and programme via HERE. Adventures in Letter Writing No. 51: Who Says Romance is Dead?